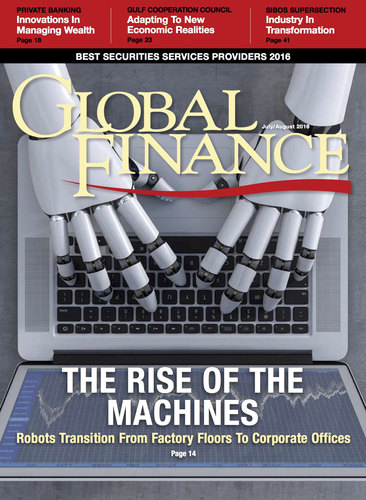 Traders and investors “have shifted toward algorithmic trading and transaction cost analysis tools to add transparency and accountability to their trading,” Richard Johnson, vice president at Greenwich Associates’ market structure and technology practice, wrote in a recent report. Algorithms slice orders into smaller pieces for distribution across electronic venues, Johnson says. Beginning in July, the European Central Bank changed the release time of its FX reference rates to 4PM from 2:15PM Central European Time (CET). The ECB strongly discourages using its reference rates for transaction purposes. Meanwhile, Thomson Reuters introduced the WM/Reuters 2PM CET benchmark, a free service for corporations looking to value, hedge and settle cross-border transactions. The benchmark is calculated based on available primary market data sourced from global trading platforms.